We are dedicated to building long-term relationships with our clients, through our creativity, attention to detail, budget oversight and timeliness. 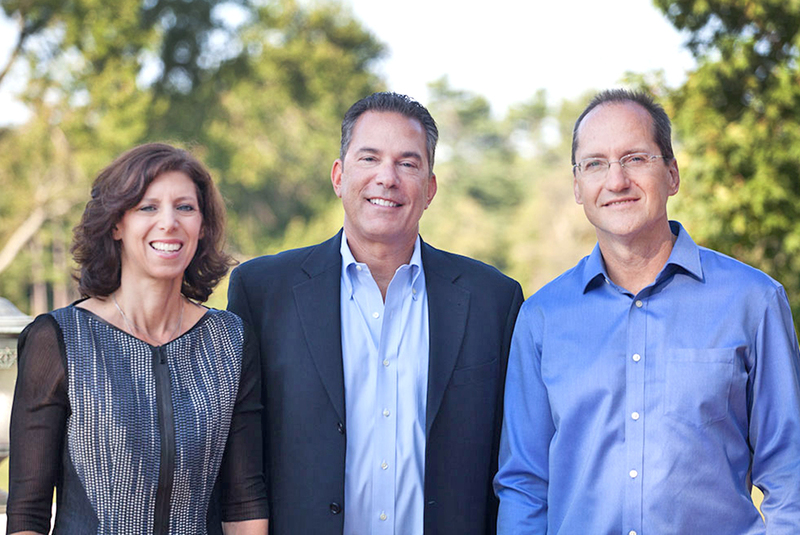 Karp Associates prides itself on delivering exquisite homes that suit our clients’ needs and reflect their way of life. 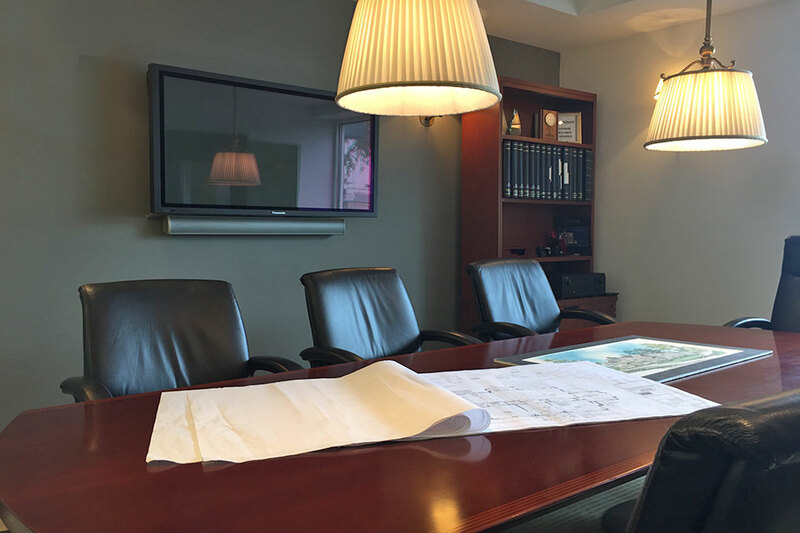 Karp Associates has established itself as one of the premier construction and consulting firms in New England. With a 30+ year proven track record, Karp’s reputation continues to grow with our satisfied clients and real estate professionals. We listen to our client’s needs and desires. Then, with the client’s vision in mind, our team of professionals proceeds from concept to completion to deliver satisfying results on time and on budget. Our office at 16 Cross Street in New Canaan, CT, provides us close proximity to our geographic areas of Fairfield, Lower Westchester and New Haven Counties. 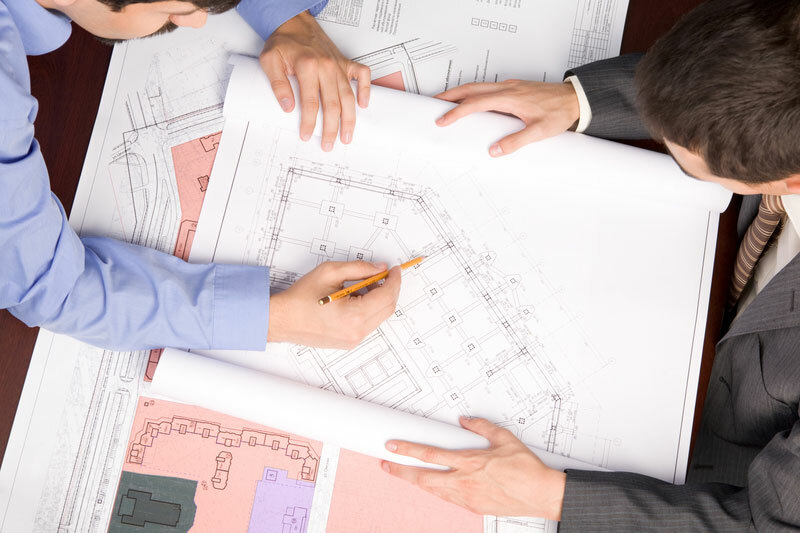 Our local presence helps us understand the approval processes and various town regulations.